At The Dominate Your Game Performance Elite Perforamnce Facility, you will never find any testimonials or accolades on our website. Unlike other sport training companies, we do not boast the popularity or status of our clients. In the early days of our company, many of our customers asked for a certain amount of confidentiality when they used any of our services, and we obliged their requests. Today, we still maintain that very high level of discretion for all of our clients. DYG volutnarily follows HIPAA standards for all clients and record keeping. We do not ask our clients for their testimonials, their likenesses in commercials, etc. Nor do we allow the public pass the lobby. And there is no spectator area. 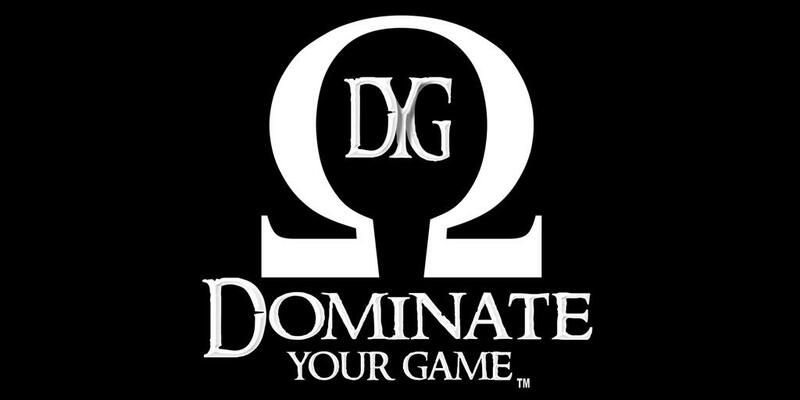 If you are concerned about your privacy, The Dominate Your Game Elite Perforamnce Facility is where you need to go. When anyone is in need of any of our services, they can be assured that their reputation and their privacy is secure with us.